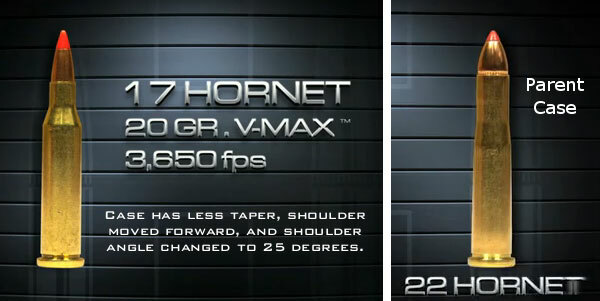 Hornady just released a new video that showcases Hornady’s new products for 2012. 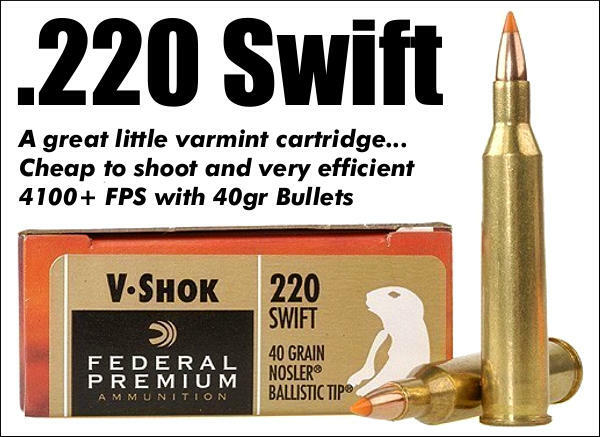 These include: Critical DUTY® Pistol ammo (9mm and 40 S&W), 17 Hornet® (loaded with 20gr V-Max), and Heavy Magnum® Turkey Shotshells. 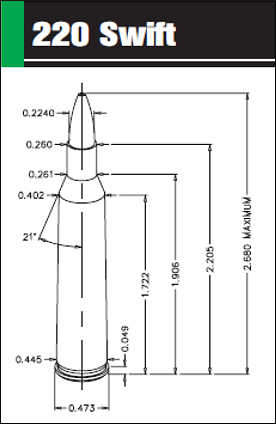 The Critical Duty ammo was designed to perform well in FBI protocol tests which demand excellent penetration PLUS reliable bullet expansion to 1.5 times bullet diameter. 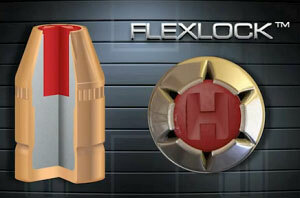 Hornady achieves this using a “Flexlock” bullet design with a polymer insert in the front of the bullet. The Flexlock plug helps prevents the kind of clogging and nose deformation suffered by conventional hollowpoints when shot through barriers. This allows reliable expansion even after penetrating clothing and other barriers. Last but not least, Hornady’s new Heavy Magnum® Turkey Shotshells pack 1.5 ounces of nickel-plated shot in a full, 3″ 12-gauge shell. 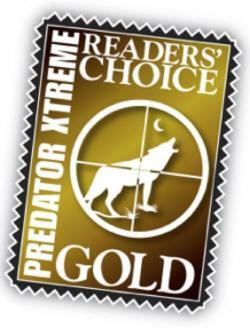 This provides exceptional knockdown power for turkey hunters. 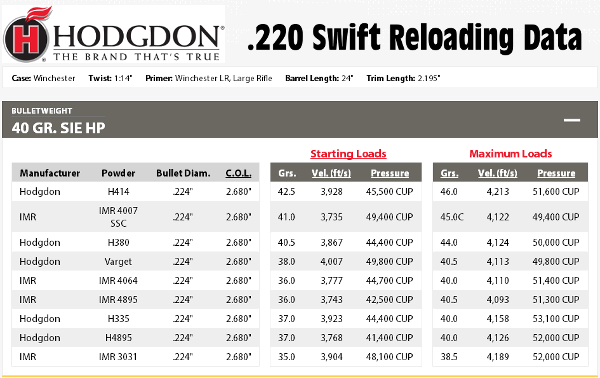 Notably, these shotshells do NOT require special turkey chokes for your shotgun. 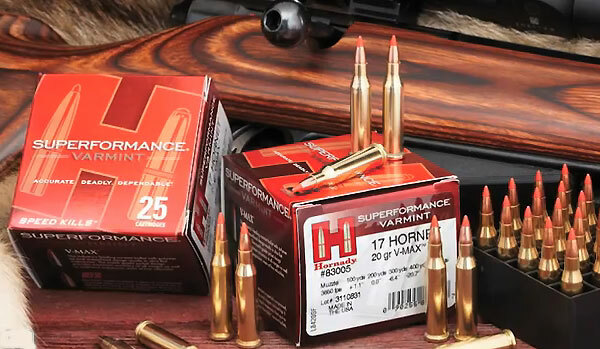 Hornady’s proprietary “VersaTite” wad provides a tight shot pattern without special chokes. 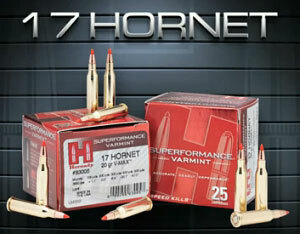 Share the post "Hornady Announces New Products for 2012"